Dermalogica Redness Relief Primer Review (2018): Is It Worth Buying? Dermalogica Redness Relief Primer, US $48 for a 0.75 oz. tube, is a tinted sunscreen infused with a treatment solution specially formulated to help resolve skin irritations and associated skin redness and inflammation. About Dermalogica Redness Relief Primer — Does It Really Work? 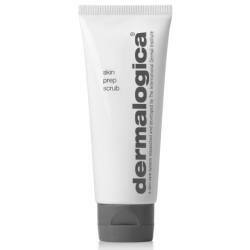 This product is brought to you by Dermalogica, the skin care brand originally conceptualized and meant for the use of skin care professionals now made widely available to end-users both online and in physical stores. Dermalogica was drawn up by the same group that first sought to professionalize the practice of beauty and skin care through the establishment of the International Dermal Institute. Neutralize the redness of your skin to help you achieve a more even skin tone. Relieve your skin from redness and other forms of inflammation to calm your skin which, in turn, causes your skin to even out. Deliver a deeply soothing relief to comfort your skin. Enhance your skin’s resilience to infections and inflammations by strengthening your skin and improving skin synthesis. 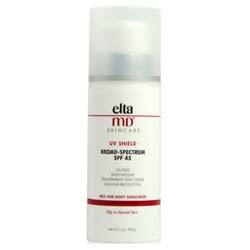 Protect your skin from further discoloration caused by photodamage. What Are The Ingredients In Dermalogica Redness Relief Primer ? 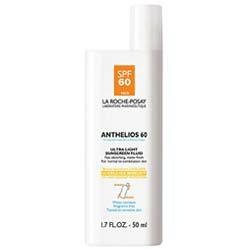 Titanium Dioxide (3.0%) and Zinc Oxide (8.5%): Mineral sunscreen agents that provide your skin with a physical sunblock protection that shields you from skin damaging UVA and UVB rays to help prevent photodamage as these ingredients also render corrective functions to improve the appearance of sun-damaged skin. Green Botanical Extracts: Instantly even out your skin tone by neutralizing your reddish complexion, acting as a concealer that immediately brightens your skin’s overall appearance. Oat Kernel Extract: Improves your skin’s moisture content, it also helps relieve and alleviate skin irritations by calming your skin. Dermalogica Redness Relief Primer is recommended to be applied on skin at least 30 minutes before getting sun exposure to allow the product to become activated to protect your skin from photoaging and UV damage. Dermalogica Redness Relief Primer provides a combination of instant relief from redness and protection from further skin discoloration caused by UV. 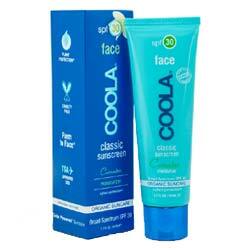 This product is not formulated with chemical sunscreen agents which have been proven time and again to cause adverse effects to people’s general health and well-being. 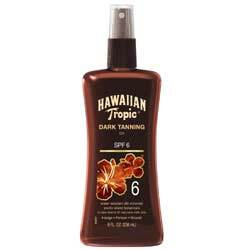 This product does not appear to emphasize on delivering longer-term results that have a lingering effect on your skin. Dermalogica Redness Relief Primer reviews indicate that this product does not serve as an ideal base or primer for makeup because the product has a hard time staying in place due to its slippery consistency. Does Dermalogica Redness Relief Primer Have Any Side Effects? Skin irritation and allergic reactions due to several ingredients, including butylene glycol and a long list of botanical ingredients. Dermalogica Redness Relief Primer is a serious formulation specifically targeting to address inflamed skin using a smart solution that can significantly help you cutdown on prep time. However, while this product may render instant improvements to your chronically irritated skin, it may not necessarily heal nor improve it to deliver lasting results. It all boils down to your purpose for wanting this product in your stash.